Enjoy 10% discount on food and beverages. 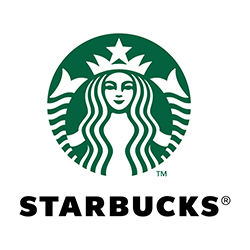 Discount not applicable for Starbucks merchandise, Grab & Go, Bottled drinks and Whole Beans. Not valid with any other promotions, discounts or set meals. Promotion valid until 30 December 2019.